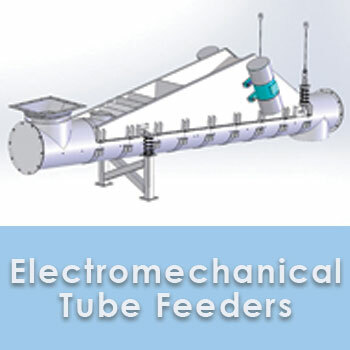 Vibratory feeders transport, regulate and process bulk materials in a broad range of applications and industries. Bulk materials range from heavy quarry product and metal alloys, to food and candy products, to plastics, glass and grain. Drive type (Electromechanical, Electromagnetic and Dosing) is one way to classify and match vibratory feeder design to application. 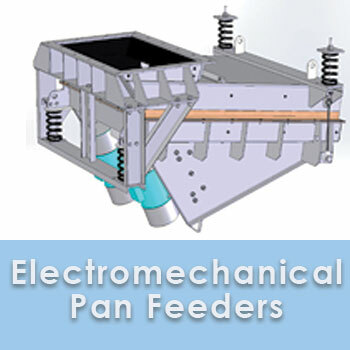 Electromechanical vibratory feeders, powered by electromechanical drives, are preferred for medium to very heavy duty applications and are well suited to 24/7 operation. Electromechanical drives imply an unbalanced weight on a rotating shaft. This type of drive can be in the form of a motor, a gear box exciter or an unbalanced shaft. The drives are configured on vibrating feeders to produce a linear or straight line material velocity. 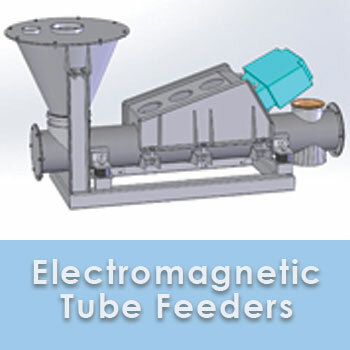 Electromagnetic vibratory feeders are used for heavy to light duty applications. Excellent controllability is an important characteristic of vibratory feeders with electromagnetic drives making them a preferred solution for metering, batching, loss-in-weight or gain-in-weight applications. Electromagnetic drive motion works by energizing an electromagnet to pull against a secondary spring mass system at a constant frequency in order to create and amplify a linear displacement. 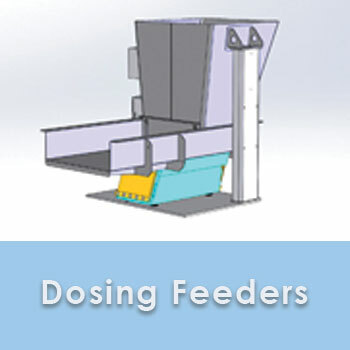 Dosing feeders feature precise feed rate control and instant stop/start capability making them ideal for metering, batching, or for use in loss-in-weight and gain-in-weight scaling systems. 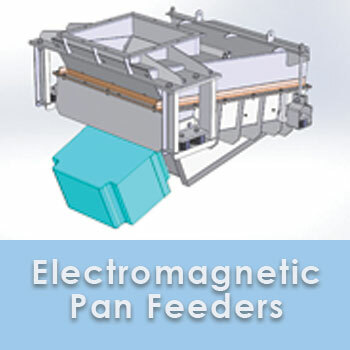 Dosing feeders have electromagnetic drives and are designed for light to fine duty. 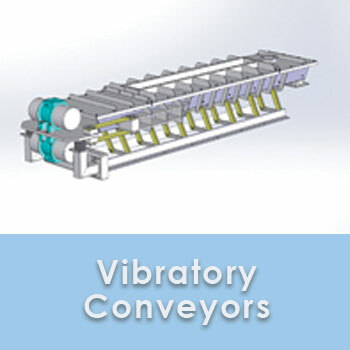 JVI offers several kinds of vibratory feeders unique to specific applications. 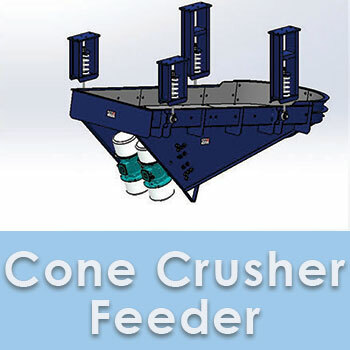 JVI’s Cone Crusher single mass electromechanical vibrating feeders are designed to deliver high capacities with a 360 degree peripheral feed utilizing simple yet sophisticated electronic controls. 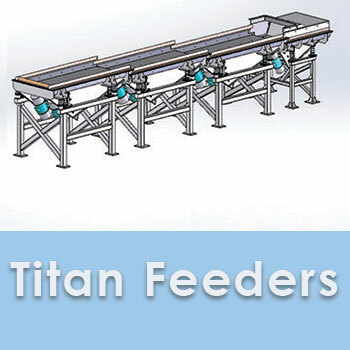 The Titan’s series of cascading vibratory feeders handles dissimilar materials seamlessly while eliminating material compaction and maintenance issues.